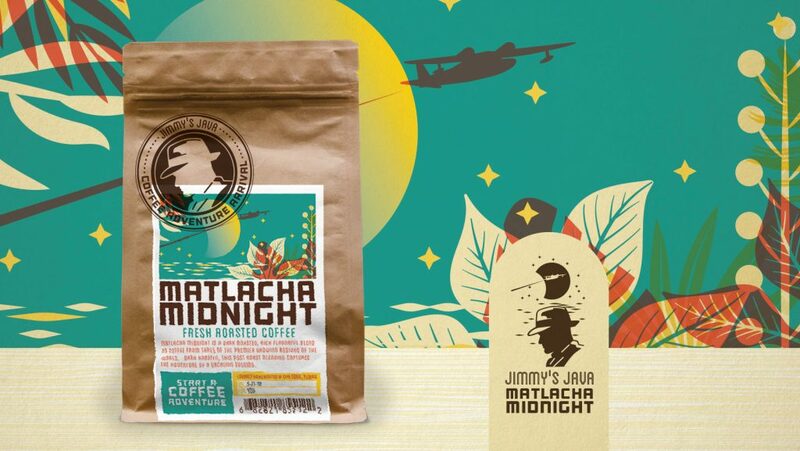 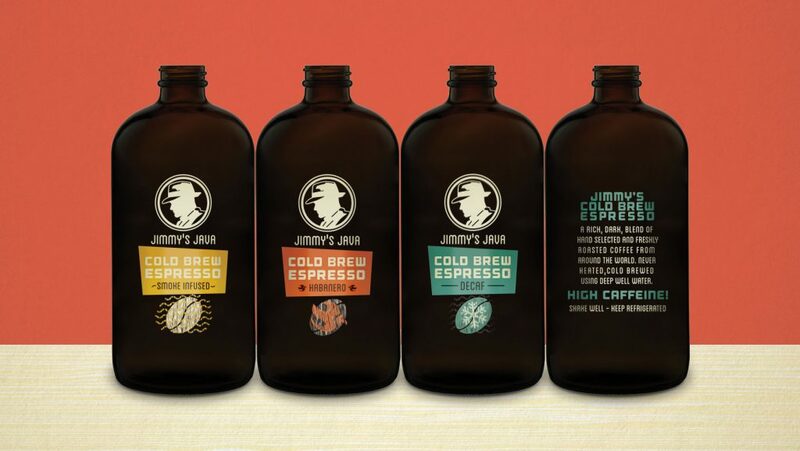 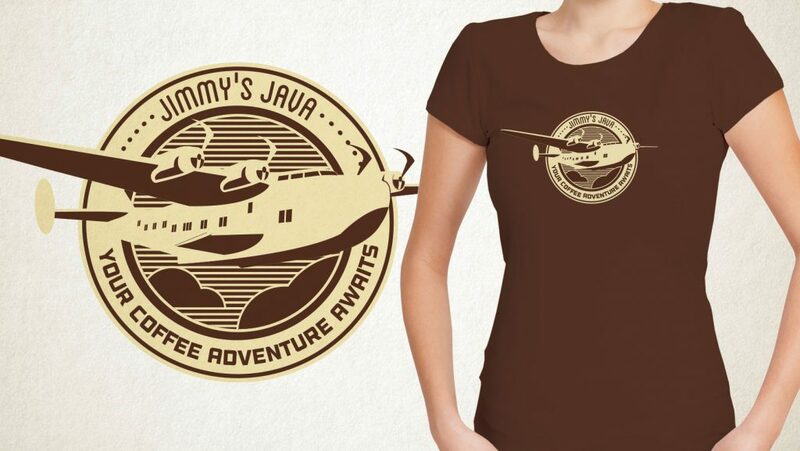 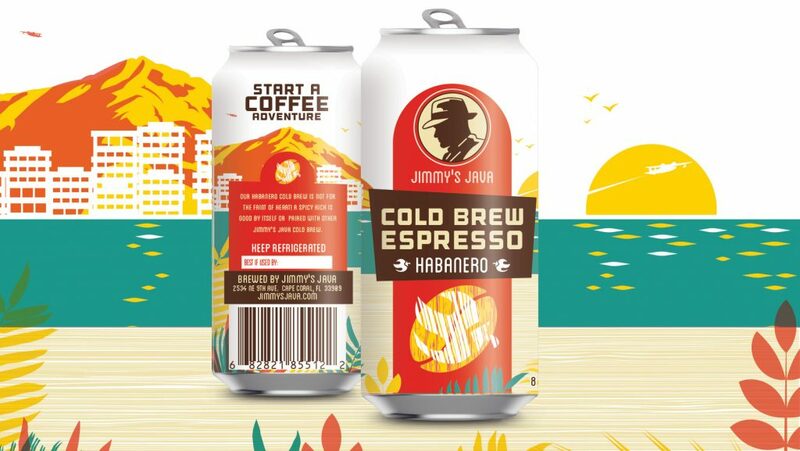 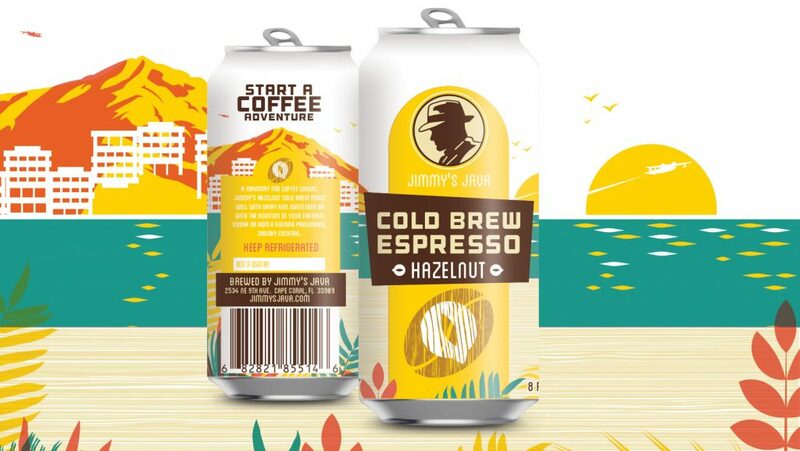 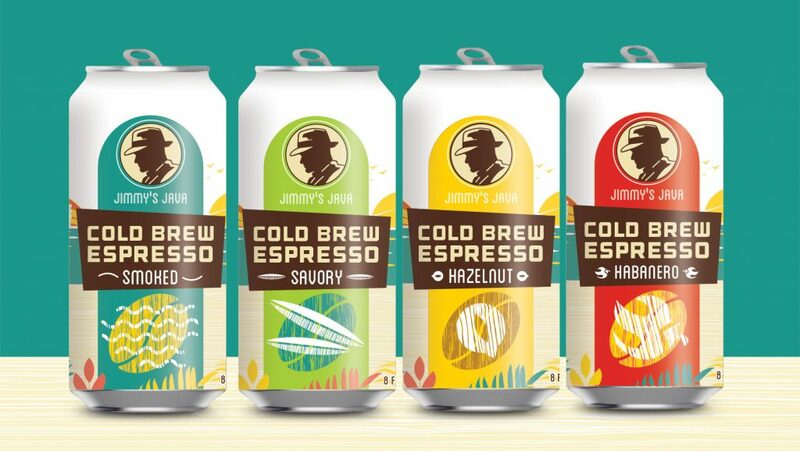 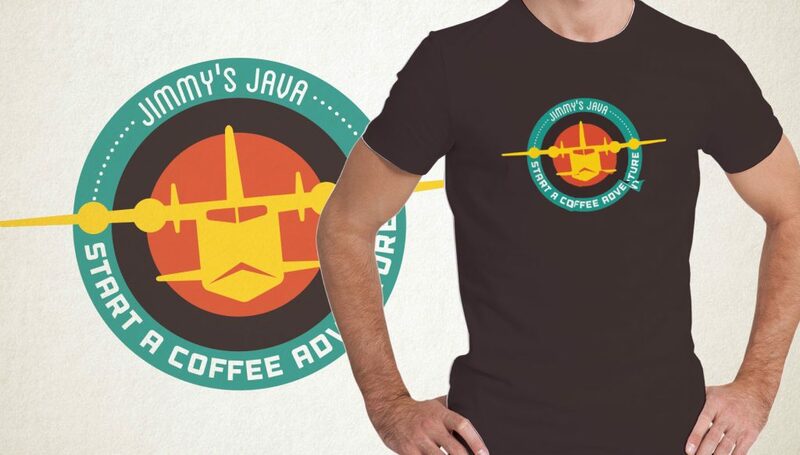 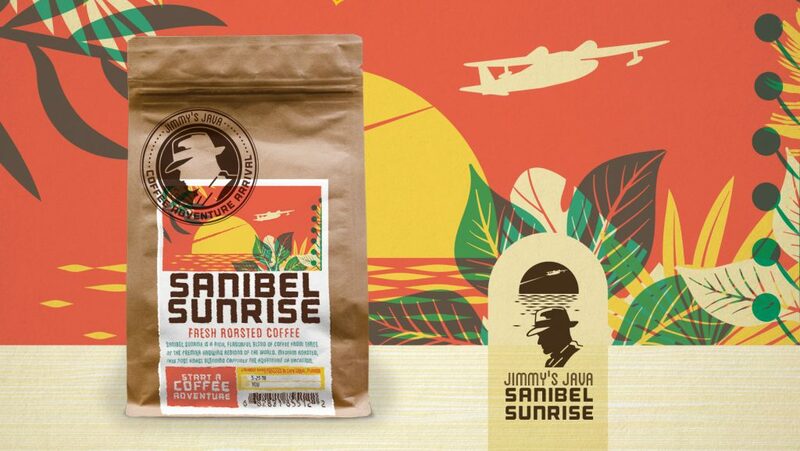 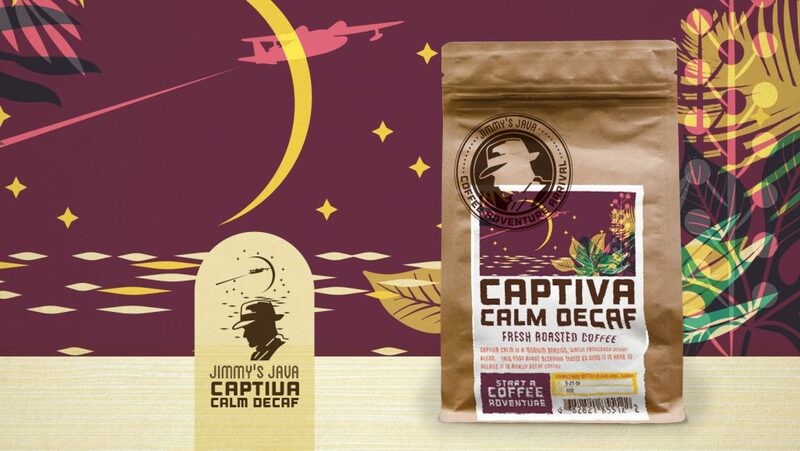 A cold brew espresso brewer and coffee roaster from Cape Coral, FL, Jimmy’s Java approached us with the challenge of revamping their current brand and retail presence. 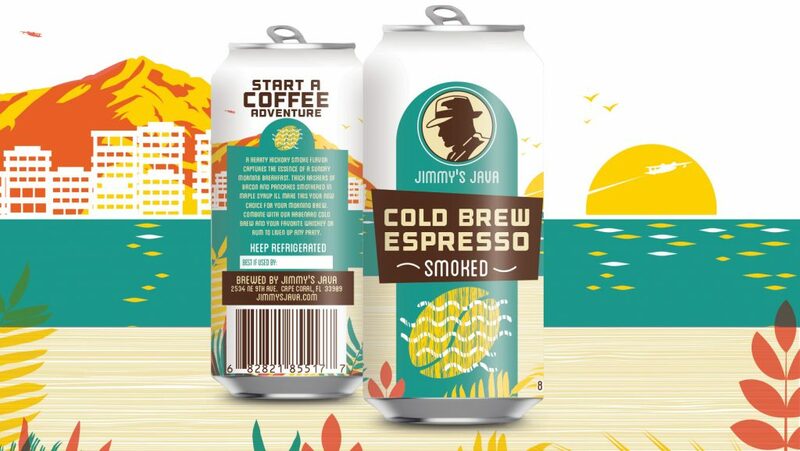 We took a prompt from their existing tagline “Start a coffee adventure” and used that as our common thread throughout the identity and packaging. 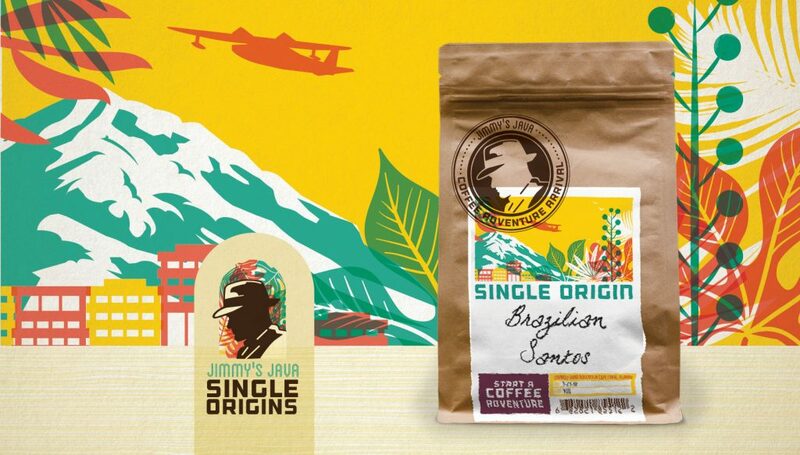 Inspired by the exotic origins of their beans and the inspiration behind the flavors, we wanted to create an air of mystery and create a visual story behind the identity. 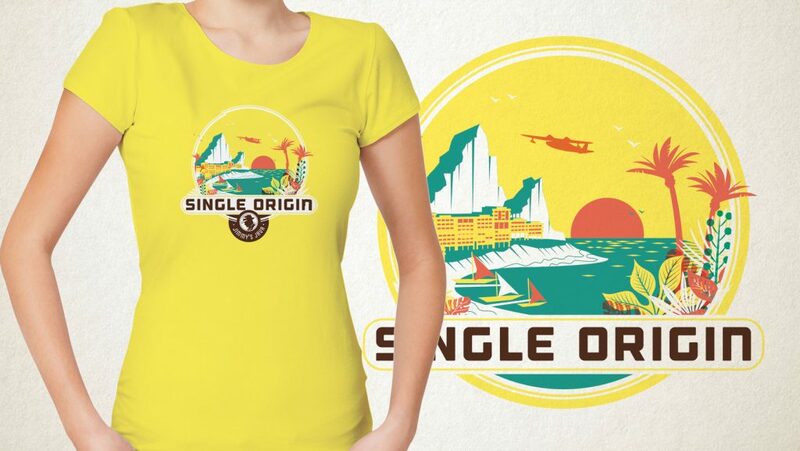 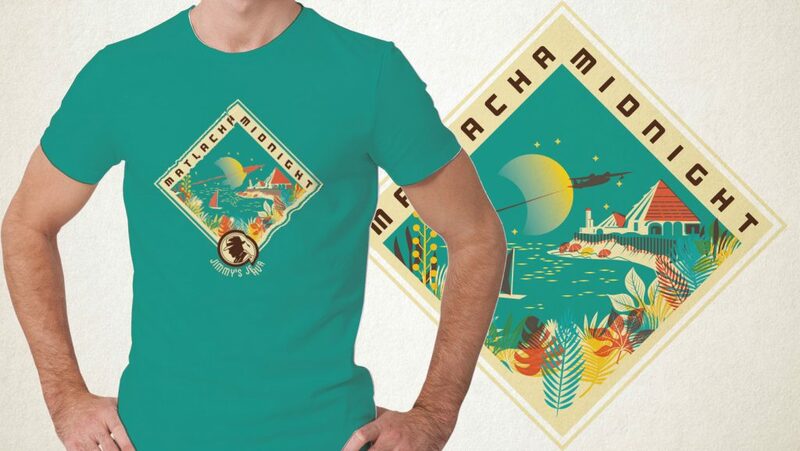 With an essence of vintage travel poster and a touch of world explorer, we wove a visual tale that would give the customer a sense of being a part of the adventure every time they enjoy the various handcrafted products.